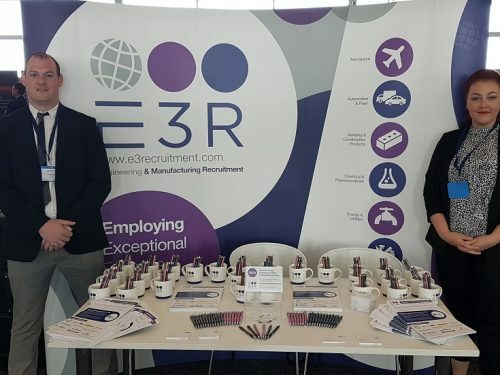 E3R’s Building and Construction Products Team attended Precast 2018 Exhibition at the Silverstone Circuit in Northamptonshire on Thursday 17th May. 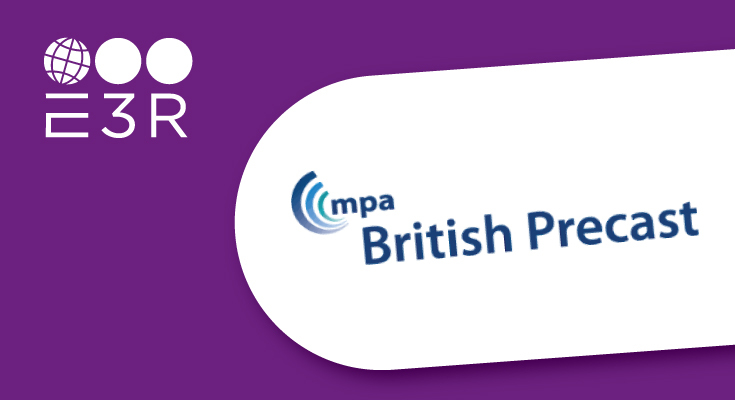 It was the first year E3R attended the event having become an Associate Member of British Precast at the end of last year, the UK’s precast concrete industry trade association, whose members include manufacturers, health and safety, sustainability and technical specialists. 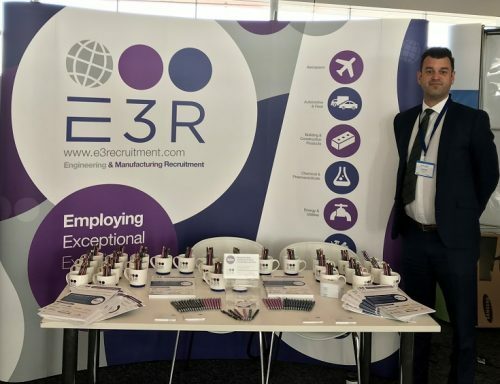 E3R was one of 75 British Precast members exhibiting showcasing their latest products and services. The event which was sponsored by Trimble Tekla, delivered a range of top speakers including Sir Ken Knight, Chair of the Independent Expert Advisory who presented the topic of Grenfell, and the repercussions of this tragedy for the future of the construction sector. All presentations were well received with delegates commenting on the exceptionally high quality of the speakers and topics this year.